➡️ Train JCO 31/03/19 to 14/04/19 will be DIVERTED between Aluabari Road and Siliguri Jn. 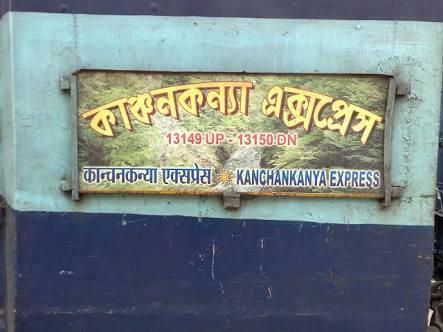 via-Bagdogra,skipping its stoppage at New Jalpaiguri ➡️ An Extra Sleeper Car, SE1 or An Extra AC 3-Tier,BE1 may be attached on nominated days. 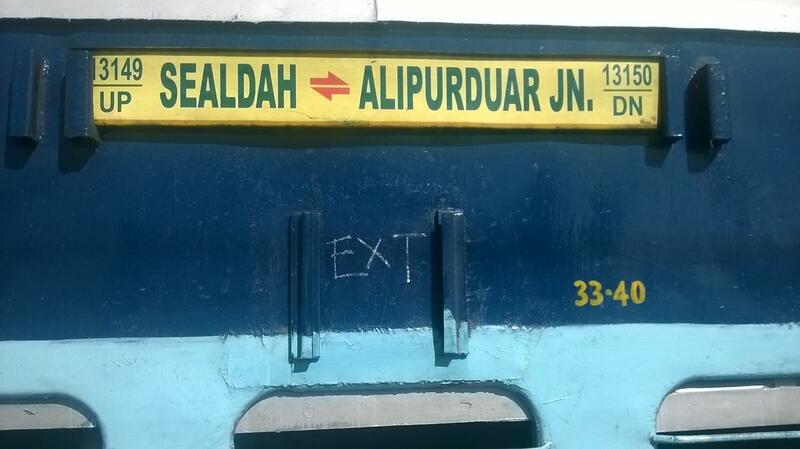 The Shortest Route between Sealdah and Alipur Duar Jn is 20 km (3%) shorter.